Shirley gave a big dinner for patrons of her gallery on opening night, Thursday, November 26, 2016. 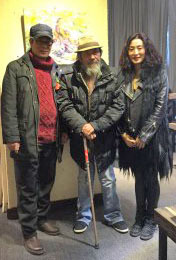 Artist Yin was present along with his uncle, Artist Yin Guang Zhong, who was early inspiration to Shi Long. 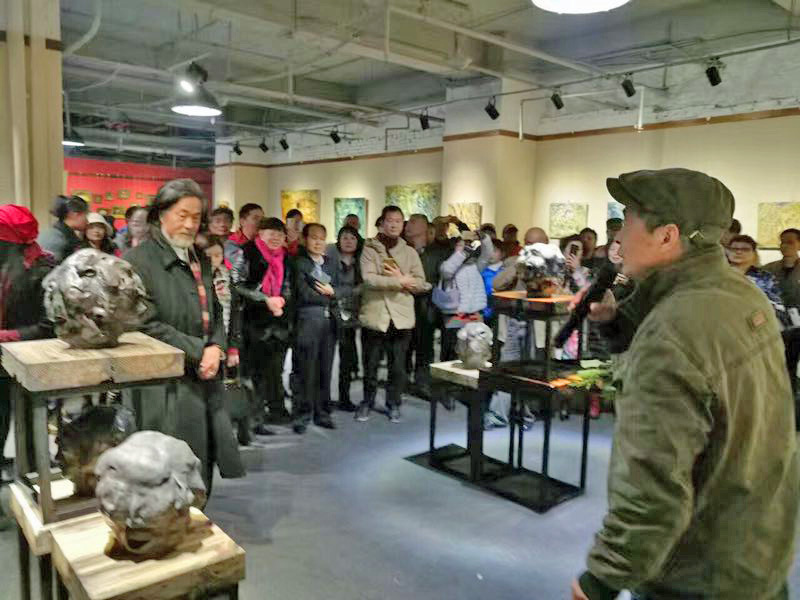 Yin Shi Long is both a sculptor and a painter as shown in his works below. The Gallery Hours are 11AM to 6PM, every day. Since Shirley has a restaurant on the first floor of her building, she can host private parties at her gallery upon request.